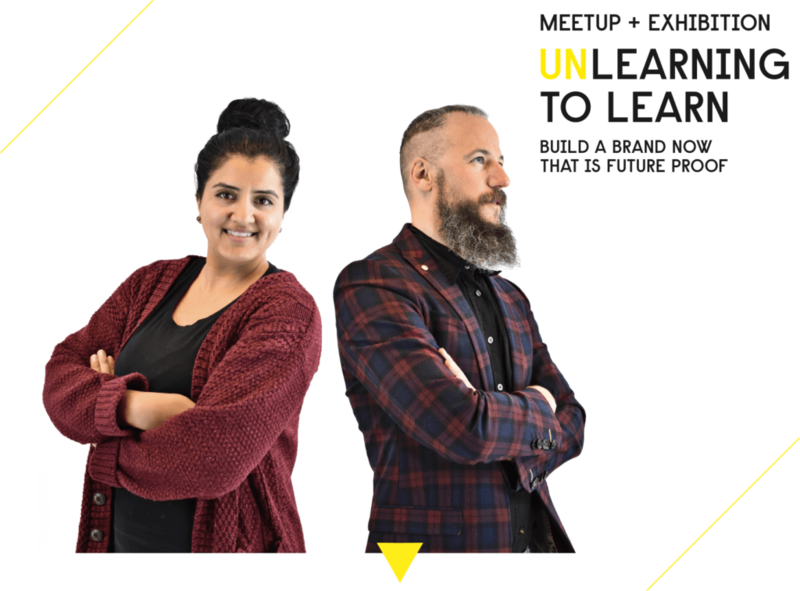 We would like to invite our fashion community to visit us on the 13th of December 2018 from 6:00pm for a new Meetup “UNlearning to Learn: build a brand now that is future proof” and for the Fashion Exhibition of students’ works. We are programmed into a society of rights and wrongs. This directs us to make decisions and/or shy away from ideas constantly. This session will get you to challenge some ‘facts’ and opinions so you can get better at developing and creating communications and brands. Forget about the codes and rules and how things should be. Join us in order to know more and build a brand now that is future proof. Milly Roy loves all things food – so much so that she made her profession within the consumer goods industry. She has spent the past several years working with National and Global retailers and manufacturers across Europe and Canada: from Loblaw and Metro to Pepsico and Tesco. She specialises in understand shopper habits, what drives their behaviour and how to forecast future trends based on past behaviours. She worked across marketing, sales, business development and client relationships. She now brings this to the Fashion and Lifestyle world at Mamma Soup as Head of Marketing. Pepe Villaverde is a Creative through and through, his passion lies in strategic branding and communications developed for more than 15 years working in top agencies and global corporate advocating for innovative next-gen strategies. He is leading the charge applying Branding Intelligence and starting up his own boutique creative agency, called Mamma Soup with a strong international portfolio to show for it across Europe with names such as: Diesel, Tommy Hilfiger, deBijenkorf, Adidas, Kia, CK… to name a few. Where he is not only the founder, but also Creative Director. We want to close the year with a special Meetup, where you won’t only meet two amazing guest speakers from the creative boutique agency Mamma Soup, but also you will have the opportunity to visit our fashion exhibition of pieces realised by students of the BA (Hons) Fashion Design, Foundation Diploma and Fast-Track Fashion Design & Business course. As all our Meetups, this event and the fashion exhibition are for free and everybody is more than welcome to join us at our international fashion academy in a friendly and cosy evening. You will meet our lecturers and students and we will offer you drinks and snacks. During this year we have met many interesting people at our evenings with several ideas and projects and we would like to invite all of you to come at the academy one more time for a toast to 2018 and to welcome the new year!